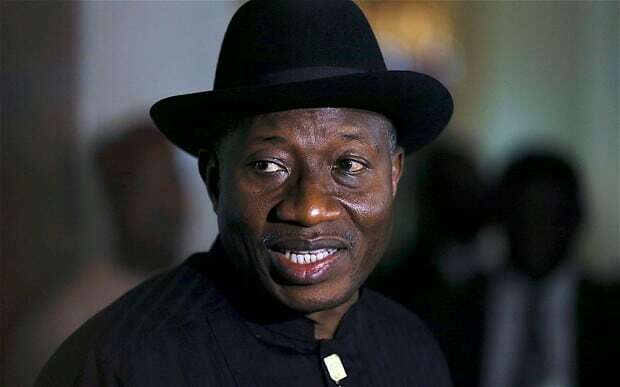 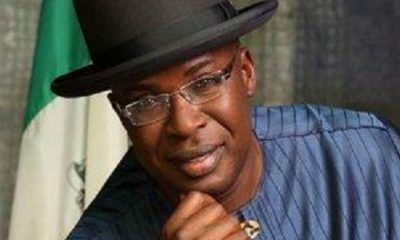 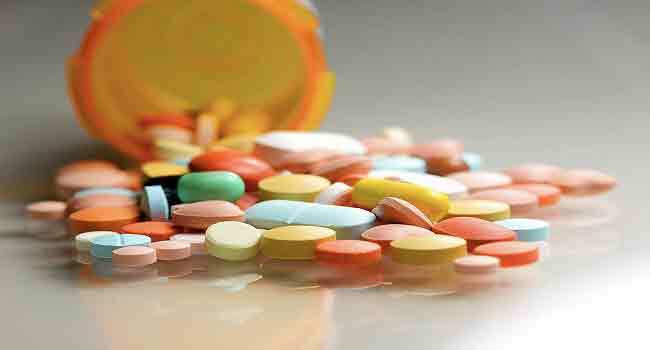 Bayelsa state governor, Seriake Dickson, said distributors of fake and unwholesome drugs will soon run out of business in the state as his administration has declared full war against fake and illicit drugs. 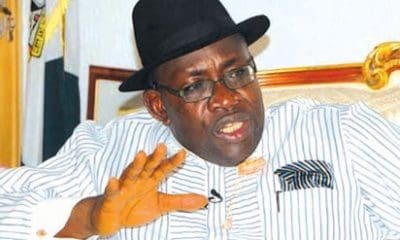 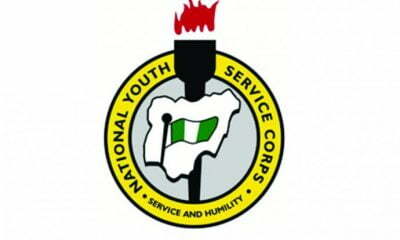 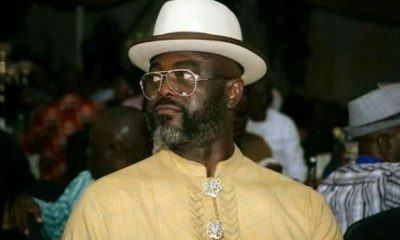 Naija News learnt that Dickson while speaking to journalists during the first ever Bayelsa Drug Trade Fair Tagged “Bayelsa Pharmaceutical Exhibition 2019” at the State Drug Distribution Centre in Yenagoa restated commitment of his administration’s to improved public health and services to the people at the two-day exhibition which had over forty companies from Lagos, Abuja and Kaduna in attendance. 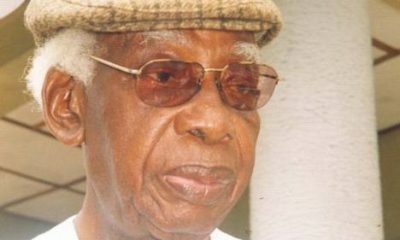 Nigeria’s Renowned Poet, Gabriel Okara Dies At 98! 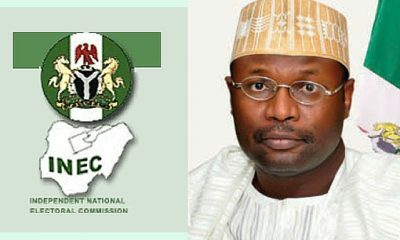 Court Orders INEC To Include Some Constituencies In Bayelsa States.